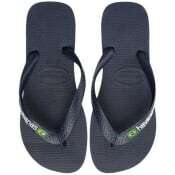 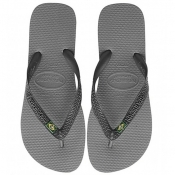 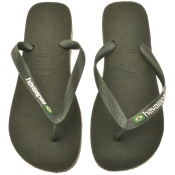 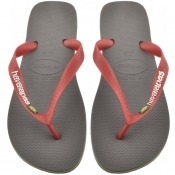 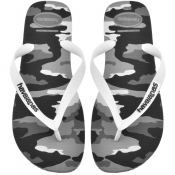 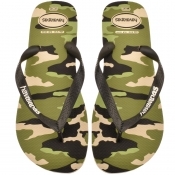 Get ready for summer with Havaianas designer flip flop for men. 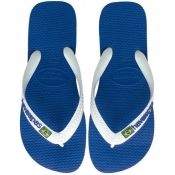 Created primarily as a company who specialise not only in footwear but flip-flops specifically, Havaianas was itself born in 1962, over fifty years ago. 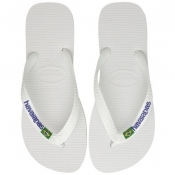 Taking its cues from Japanese sandals, Havaianas was already a big name by the seventies and as such, created some slogans of its own to match its ever growing selection of footwear choices. 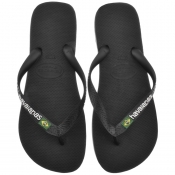 These days, despite being fifty plus years old, the Havaianas brand still has a huge say in the summer styles of folk both here in the United Kingdom and worldwide.